May 26, 2018 at 12:00 pm	794 Ridgetop Rd Hampshire, TN	Check out the event on Facebook! 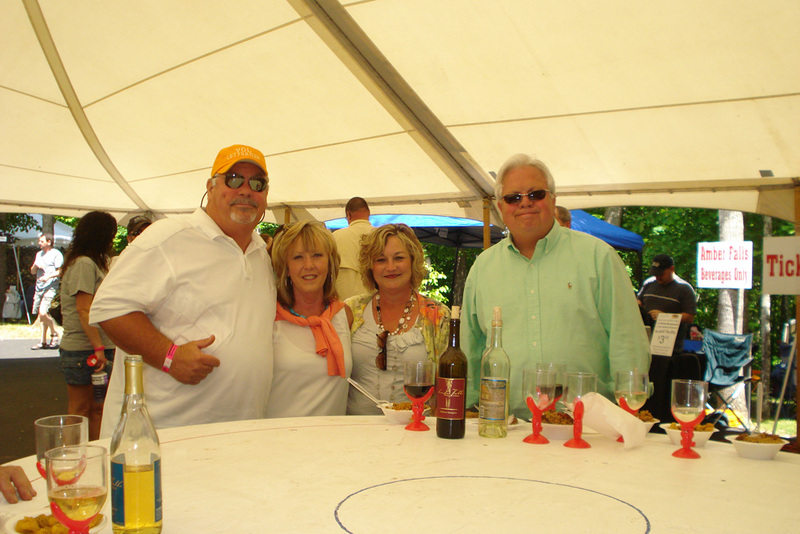 Amber Falls Winery & Cellar’s Annual “Cajunfest” graciously benefits Boys & Girls Clubs of Maury County each year. 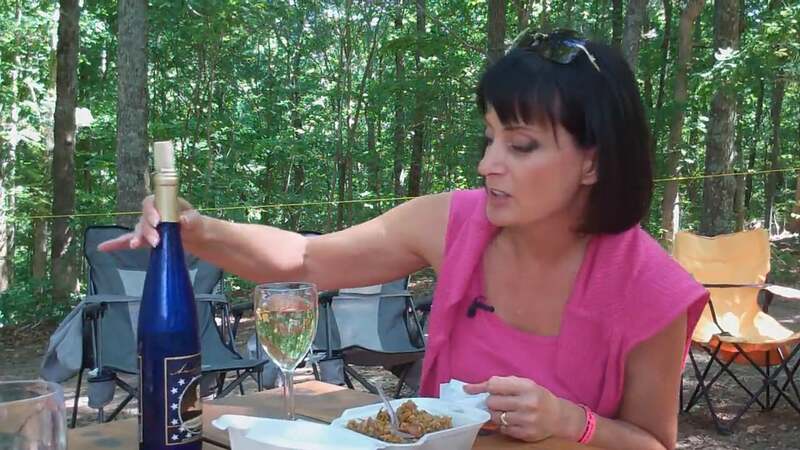 Cajunfest is a food, wine, and music festival that attracts over 1,500 guests each year from around the Southeast. 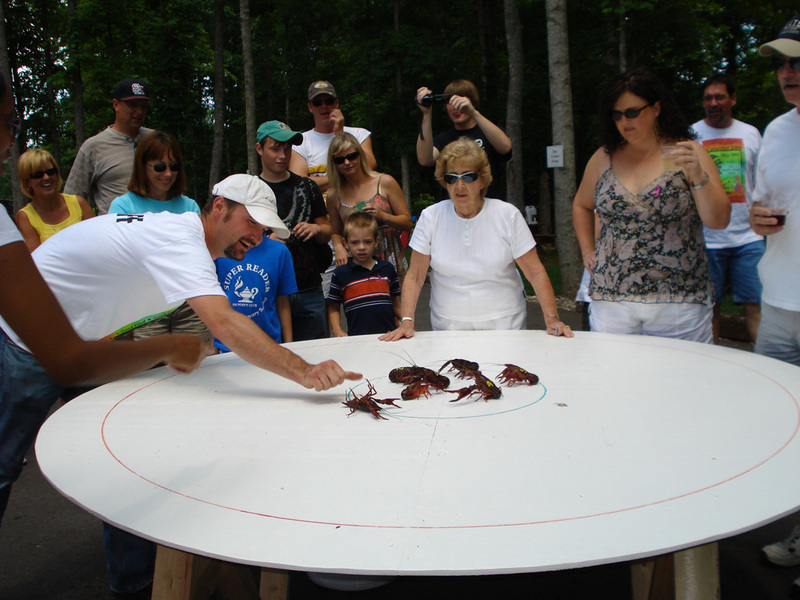 This event features authentic Cajun food, live Cajun music, and fun activities such as crawfish races, Cajun cooking demonstrations, and a gumbo cook-off contest! 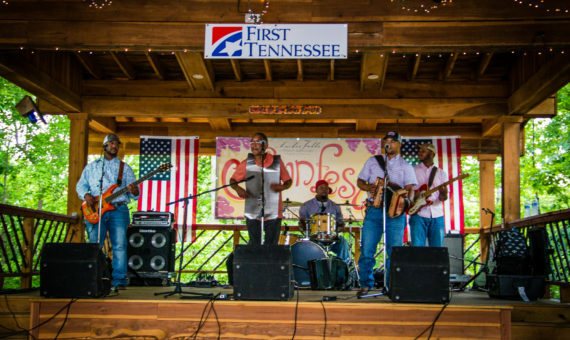 Cajunfest 2018 is scheduled for 12pm-8pm on Saturday, May 26th at Amber Falls Winery & Cellars, located at 794 Ridgetop Rd in Hampshire, TN. For more information or to purchase advance tickets at a discounted rate, visit www.amberfallswinery.com. This year’s event is presented by Crescendo Sponsor, First Tennessee Bank. For more information about sponsorship opportunities, contact Ashley Whiteside at (931)490-9401 ext.2604 or awhiteside@bgcmaury.com. For the first time, this year’s Cajunfest will feature a GUMBO COOK-OFF CONTEST! All individuals, businesses, churches, groups, etc. are invited to enter into the contest by completing the entry form and paying the entry fee. This contest will be judged by the public during Cajunfest, where attendees will vote for their favorite gumbo. First prize will be $500, a trophy, and bragging rights for the best gumbo! This year there will be a first runner up prize as well! The first runner up prize is a surprise so join us on May 26th to find out who makes the best gumbo! 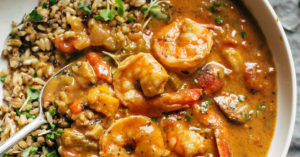 Click here for this year’s gumbo cook-off entry form and rules!